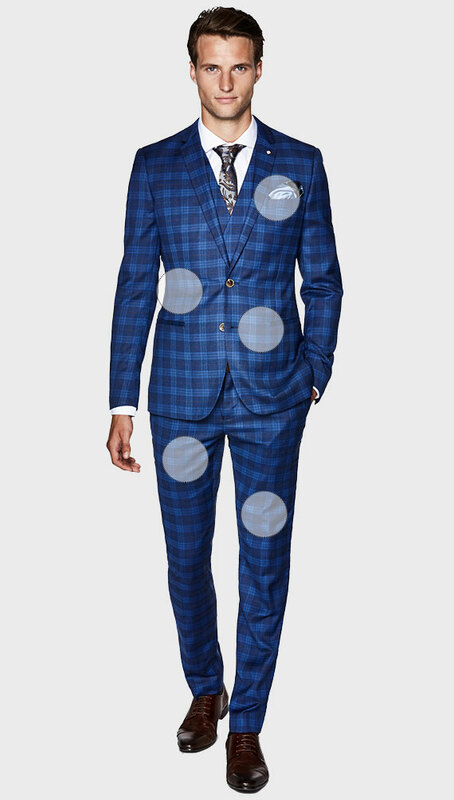 Steal the show at any formal occasion with the Politix Charters bold checked suit set. 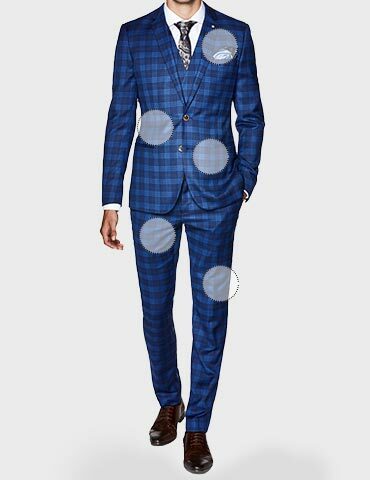 Give your tailored wardrobe a sartorial 1-2 with the slick skinny tailoring of this suit jacket and suit Pants. Style this skinny suit with Politix's new silk ties for a luxe look this party season. The only rule is cool with Politix’s Skinny suit fit. Turn heads for all the right reasons with the super slim profile of this tailored cut. Cut closely to the body for a narrow fit that’s structured, skinny and totally on point. Pleats? Please. Skinny fit features a flat front design for slim lines, and tapered leg for a sharp silhouette. Like Shaq and Kobe, fabric and cut win when they work together. Our fabrics are individually chosen to optimise drape and movement with no compromise on structure. Concealed interior pockets for your digits, tickets, and other secret men’s business. Suit up, look sharp. Each suit arrives with lapel pin and printed pocket square; minimal effort for a whole lotta swagger.